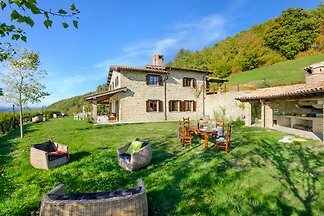 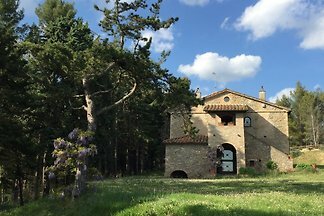 Situated in the countryside at the border crossroads between Marche, Umbria and Tuscany, this apartment is perfect for those who love spending a holiday in tranquility. 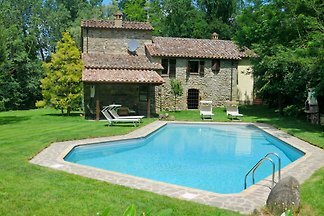 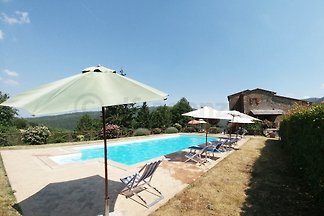 On a hill near Cortona This property is located with three separate apartments to 11 people and private pool and garden. 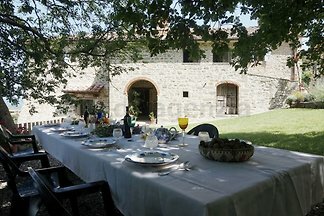 Ideal for three families or a group. 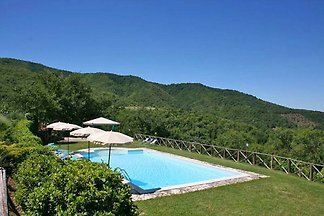 from 5 1 holiday homes & accommodations in San Maiano were rated with an average of 4.9 out of 5 stars ! 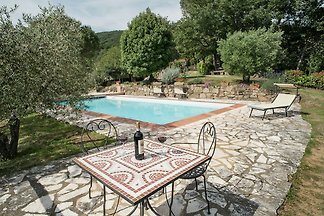 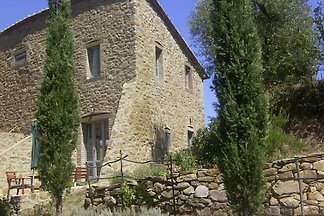 Rent successfully your holiday flat or holiday home in San Maiano in only 20 minutes !